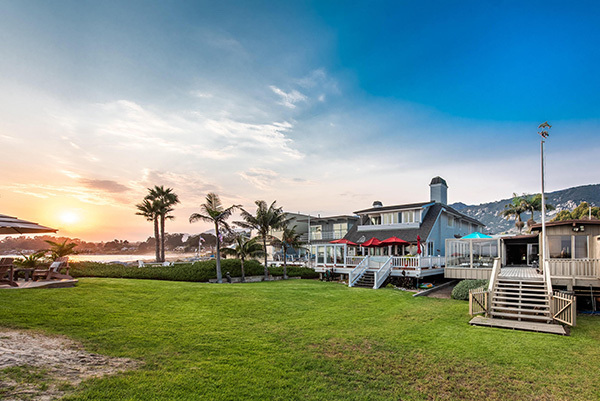 3493 Padaro Lane has reduced its asking price from $7,800,000 to $7,595,000 and is newly staged. 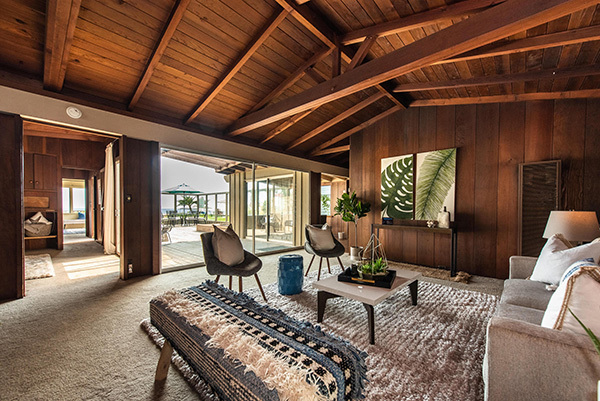 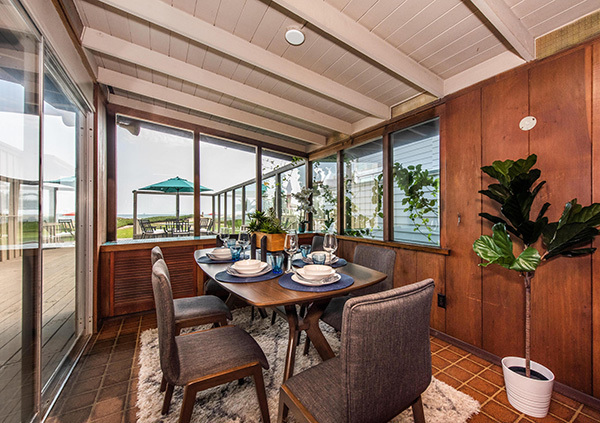 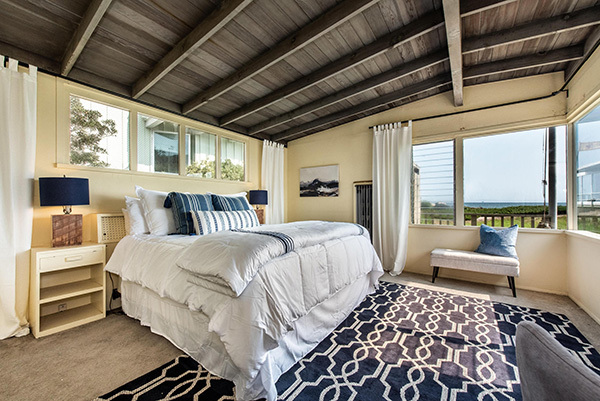 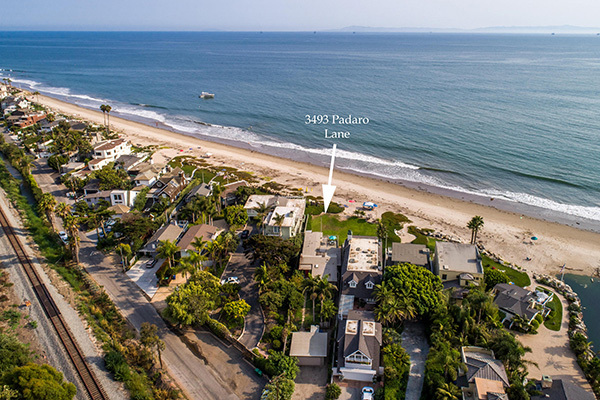 Now listed by Douglas Elliman of California, Inc., 3493 Padaro Lane has beautiful ocean and island views are enjoyed from this beachfront home in one of Santa Barbara’s most coveted locations on Padaro Lane. 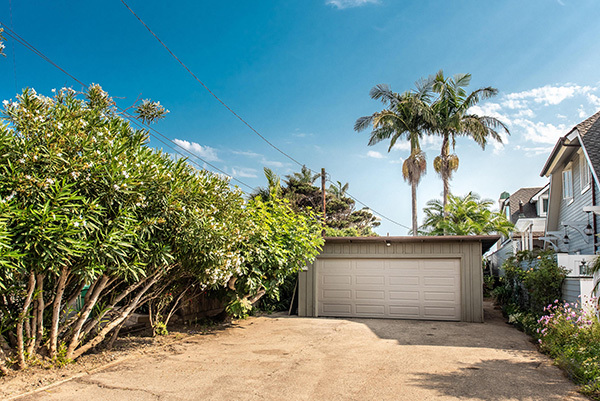 Situated on 0.4 acres with approx. 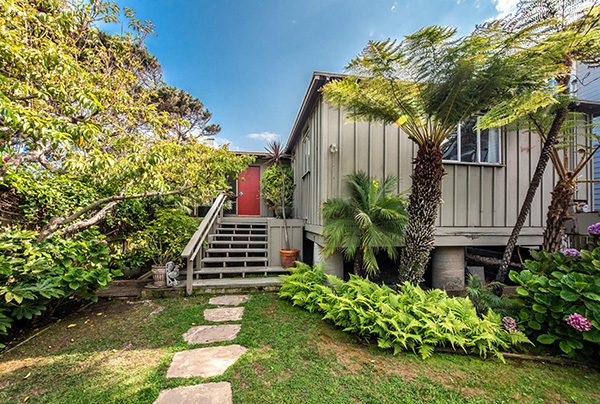 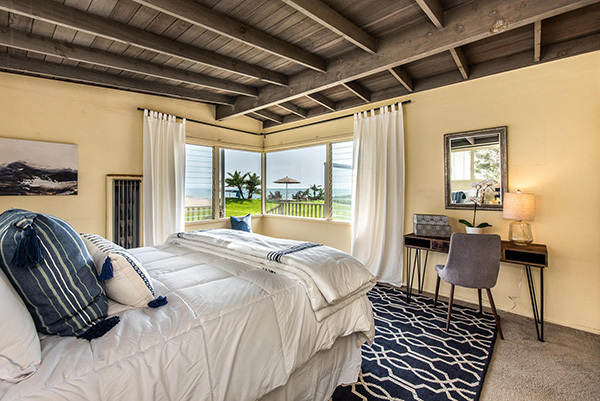 62’ of beach frontage, the charming approx. 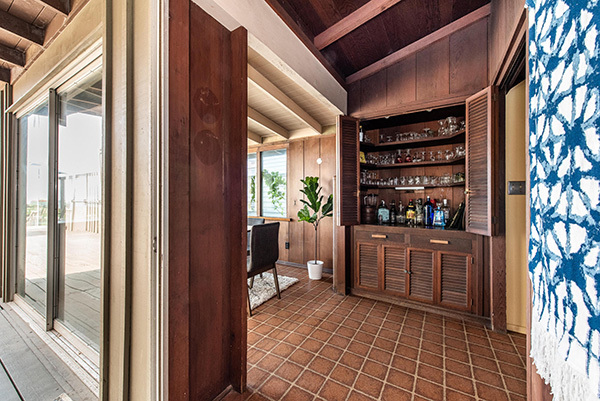 1,746 sq.ft. 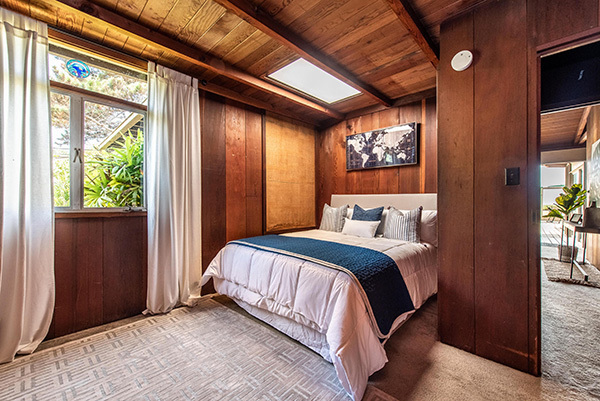 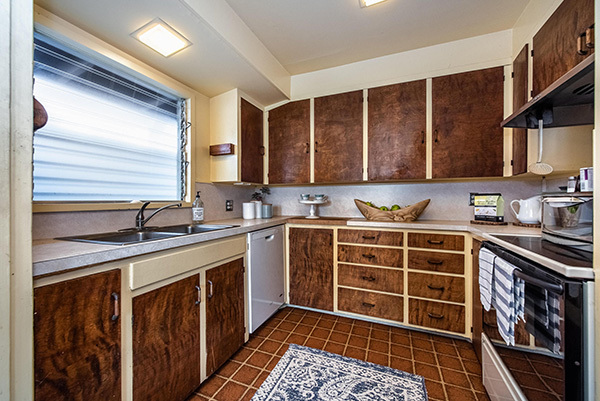 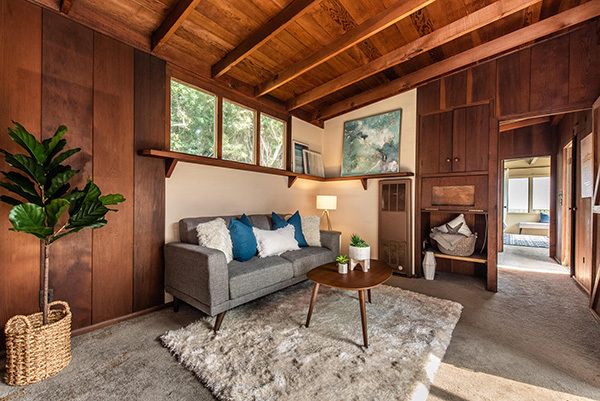 cottage has a comfortable living room with fireplace, open beam ceilings and redwood Board n’ Batten walls, dining room, airy kitchen, and 3 bedrooms/2 baths. 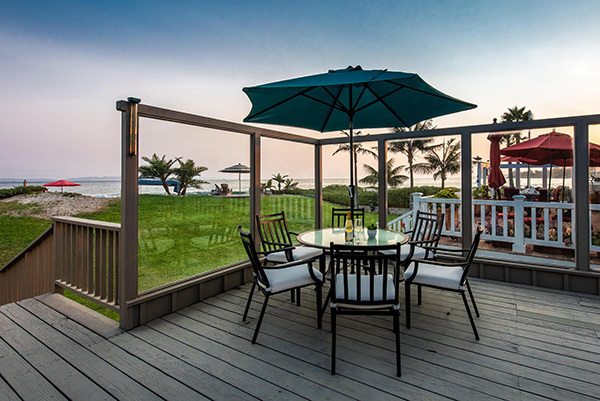 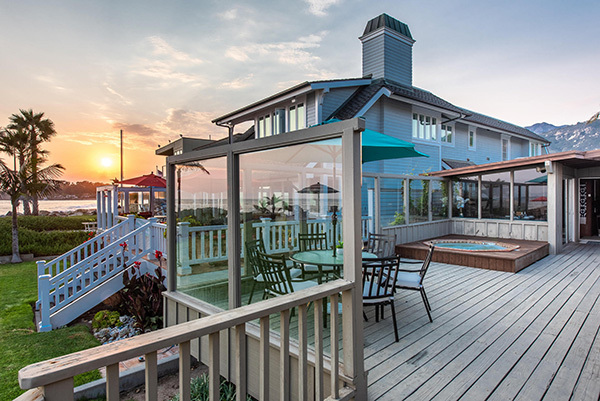 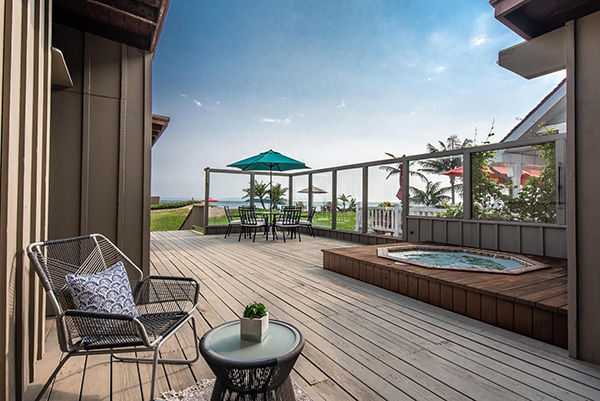 The large beachside deck offers plenty of room for entertaining and relaxing, as well as a seaside spa. 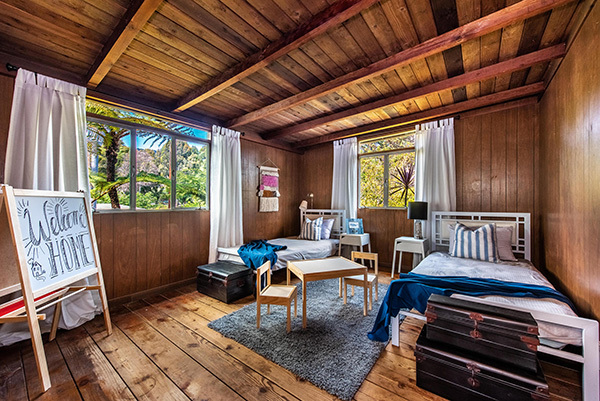 Cherished for generations by its original owners, this darling beach home awaits a new family to treasure it. 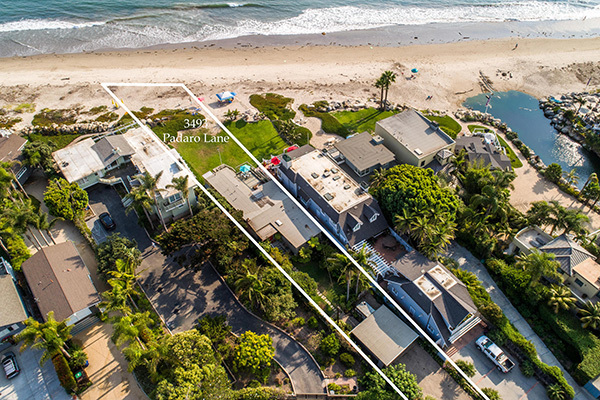 3493 Padaro Lane came on the market at the end of August 2017 asking $8,850,000. 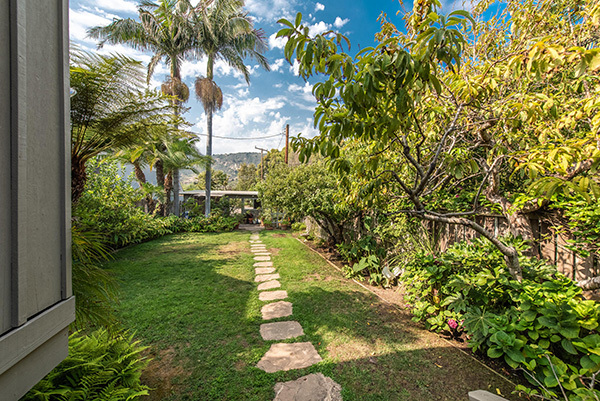 It went into escrow at the end of December, and fell out in February 2018, at which time its price was reduced to $8,200,000. 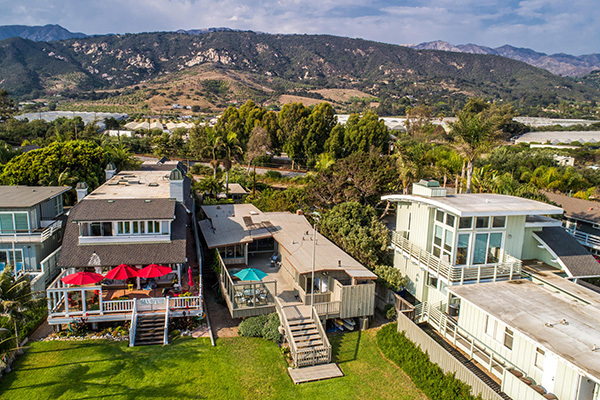 Its price was reduced further in May to $7,800,000 and in August to $7,595,000.